After an alien targets his family, Brad Johnson, an entrepreneur, finds himself on an off world adventure, relying on his skills to survive an intergalactic war. 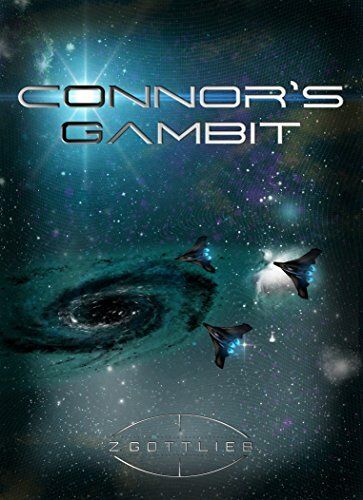 As Brad struggles to understand the conflict between the aliens, as well as his place in the universe, he learns one group threatens Earth’s security and the other wants something entirely different. All Brad wants is to return home to his family, but not until he embarks on the greatest adventure of his life. The book takes the reader on a wild mental roller coaster ride, with surprises at every twist and turn.